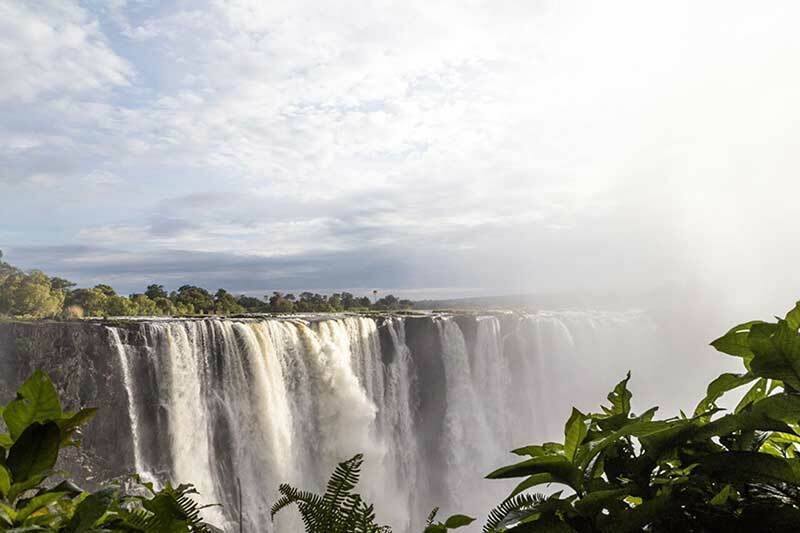 Upon arrival at Victoria Falls Airport guests are met by a Wild Horizons Guide and transfer to The Elephant Camp or Old Drift Lodge. Depending on the arrival flight, guests can enjoy the early afternoon at leisure. 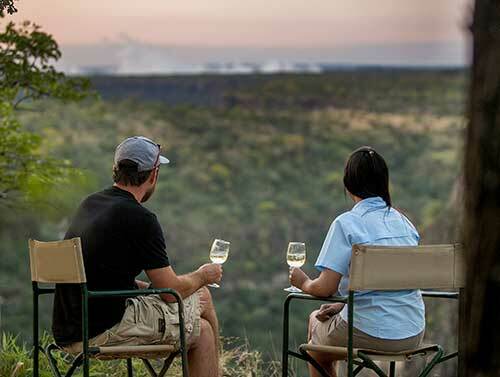 In the late afternoon guests staying at the Elephant camp Guests take a short transfer to a scenic spot on our concession overlooking the Gorge and surrounding bush-land. Here they enjoy their choice of a selection of wines, beverages and tasty canapés. 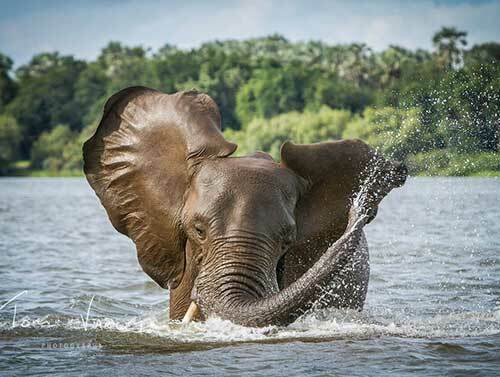 Today, guests can choose to enjoy activities as offered at Elephant Camp such as a Visit to the Vic Falls Wildlife Trust, meet the Wild Horizons Sanctuary Elephant or visit the majestic Victoria Falls. 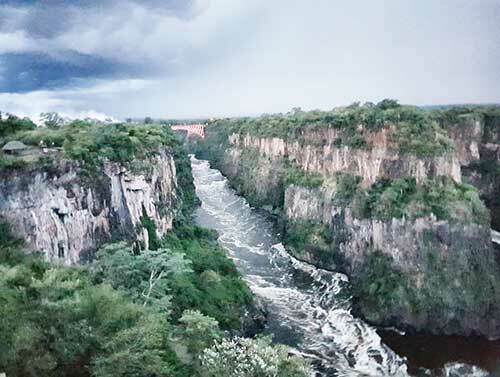 Alternatively part-take in additional activities in Victoria Falls not included in the package, such as the helicopter flight, Zambezi Royal Sundowner cruise or Highwire Activities. Guests have the option to enjoy a lunch at the Lookout Café instead of returning to camp. After a hearty breakfast guests will take a short road transfer from The Elephant Camp to The Old Drift Lodge. 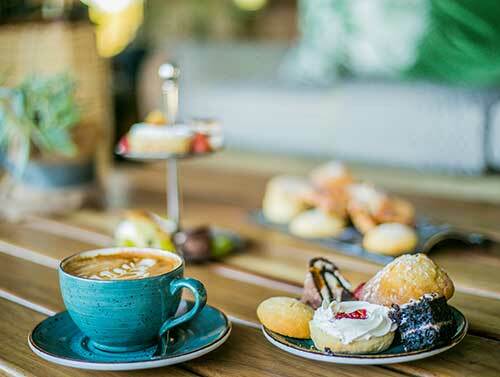 Once checked in at the Old Drift Lodge guests can continue with any optional activities in Victoria Falls or enjoy lunch and the early afternoon a leisure. Later in the afternoon, using an open four-wheel drive vehicle, guests go on a game drive or river safari to discover many interpretations of the bush along the river and all its inhabitants, related to them by our suitable trained and qualified guides. This is an uncontrived bush experience, covering a genuinely wild, unfenced wilderness area. 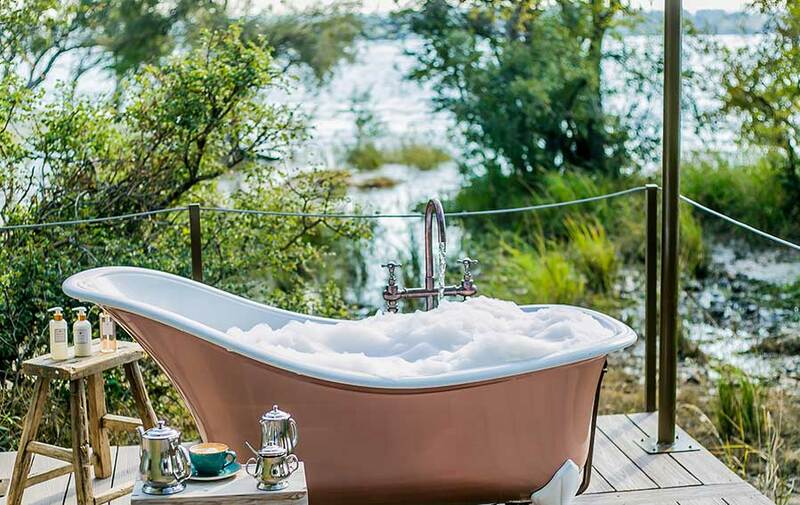 Guests return to camp or enjoy an exclusive bush dinner in the Zambezi National Park. Overnight at Old Drift Lodge on a full board basis including scheduled activities. 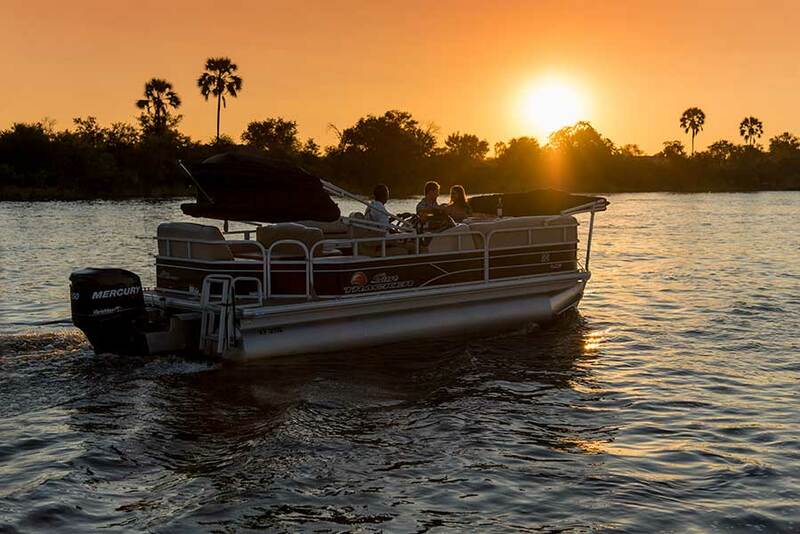 Today, guests can choose to either enjoy activities as offered at Old Drift Lodge such as a morning river safari, game drive or guided bush walks, or alternatively part-take in additional activities in Victoria Falls not included in the package, such as the helicopter flight, Zambezi Royal Sundowner cruise or Highwire Activities. Guests have the option to enjoy a lunch at the Lookout Café instead of returning to camp. Overnight at Old Drift Lodge on a full board basis including scheduled activities. Enjoy an early morning Game Drive at the Old Drift Lodge depending on the departure flight time, before transferring to the Airport.